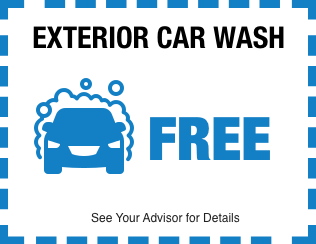 We’ve all had the experience of unexpected automotive problems popping up at the least convenient time. 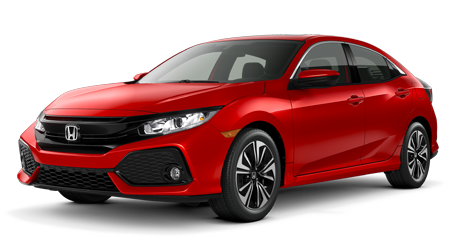 Before it gets to that, head to our Honda service center near Glens Falls for routine maintenance! 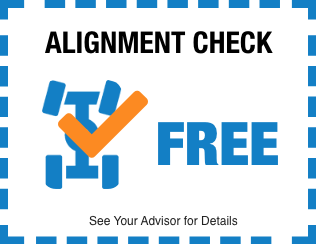 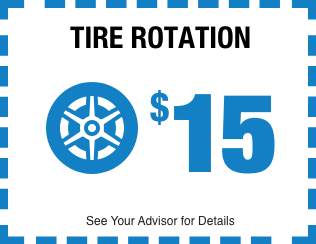 We work on all makes and models and offer competitive prices on must-have maintenance procedures that will keep your car, truck, van, or SUV running smoothly. 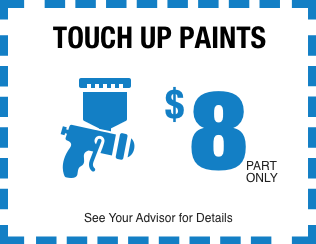 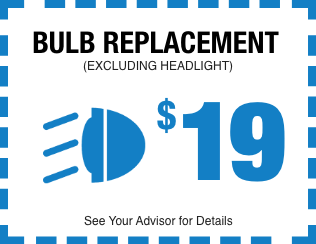 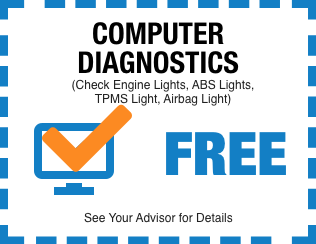 For $20 or less, you can get some necessary services done on your vehicle. 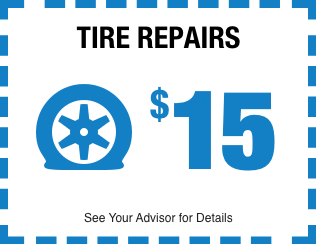 We service a range of makes and models so if you find yourself in need of scheduled maintenance, you can count on our experts to handle it. 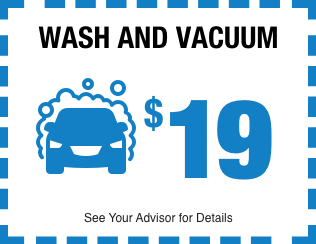 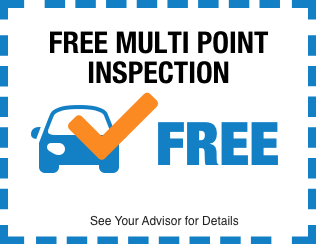 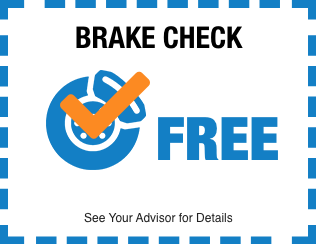 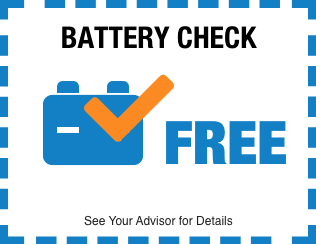 With the free car wash that’s tacked on with each service, you’ll feel good about the value you can only get at Saratoga Honda. 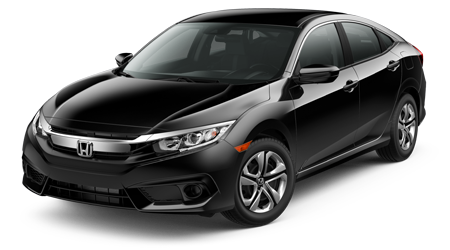 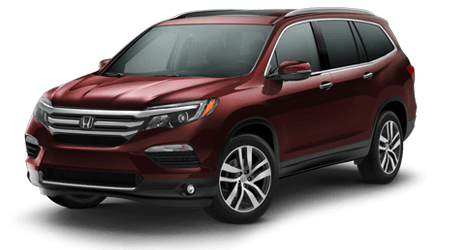 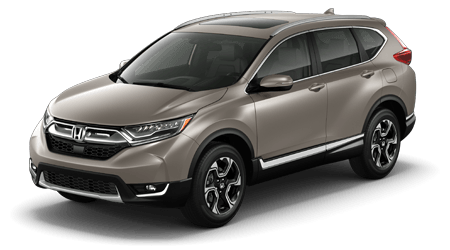 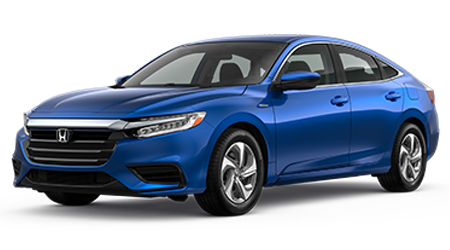 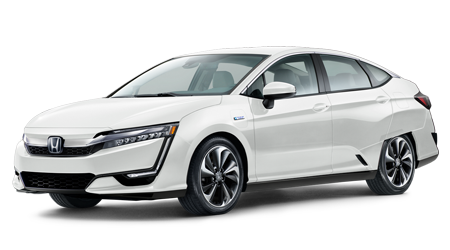 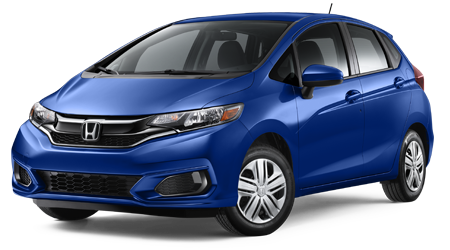 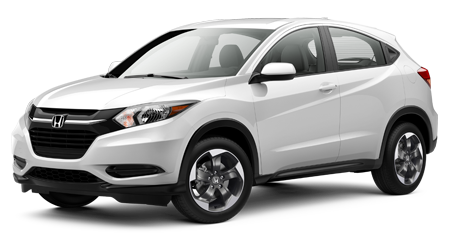 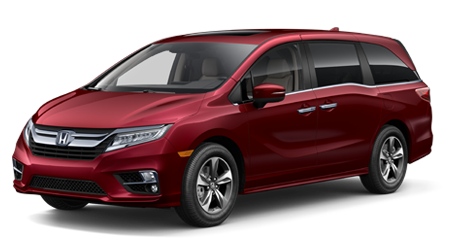 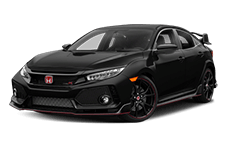 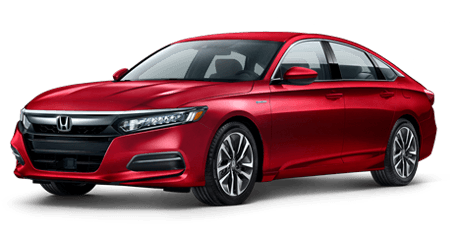 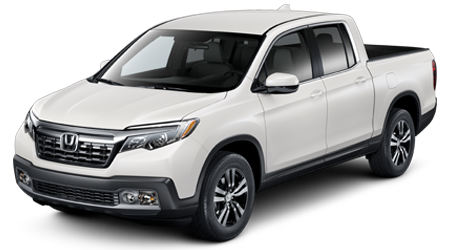 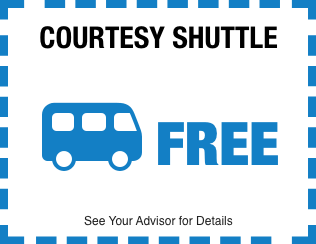 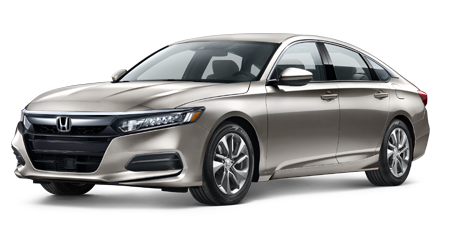 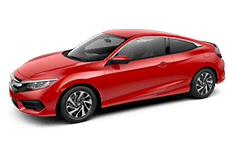 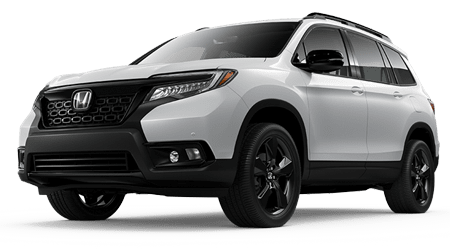 Schedule service at Saratoga Honda serving Queensbury and Clifton Park today and bring your car in for inexpensive service that will make your vehicle feel like new!